I grew up in a family that observed meatless Fridays year-round. We often had potato pancakes served with both sour cream and cottage cheese (not mixed together). This conversation has made me nostalgic for that meal. I haven't bought cottage cheese in decades; not sure if it is available here in MEX. If not I will look forward to this meal next trip north. Well if you ever were overweight or involved in weight issues you'd know. My anger level is intense. That said I'll add celery to the mix! Why would a product having an association with dieting cause anger in a person who is or was overweight? Does the overweight person think "nope, don't want anybody to see me eating that and think I'm trying to lose some weight"? Does a person who isn't overweight think "nope, don't want anybody to see me eating that and think I'm fat"? I'm not trying to be nasty here, I just really don't understand the anger. I assumed the thing in the article that talked about a negative association to diet foods was referring to the line of thinking some people have where they automatically say "yuck" any time you tell them something is healthy or low fat or low sugar or anything along that line. Imagine growing up in a family where in a typical meal everyone is having burgers and fries, except for you, the fat person, who is given a bunless hamburger patty with sliced tomatoes and cottage cheese. Multiply this experience times a few thousand. You're probably not going to run out and get cottage cheese for a tasty snack once you're an adult. Ok, I can see how if you were forced to eat it or had negative experiences your youth, you'd avoid it as an adult. But are people who weren't fat-shamed in the 80's avoiding cottage cheese? Maybe it reminds them of their parents being on a diet and they've inherited some hatred? Grandma was always doing weight watchers or TOPS and I'm sure she had some lunches of cottage cheese. My older sister has always been heavier, Grandma badgered her about it and no doubt scarred her in other ways, but Mom didn't make special meals for anyone. We had dinner as a family and there were always fresh vegetables or green salad. Sometimes we'd have cottage cheese but it wasn't a diet thing, just a side dish. That would be awful to be singled out and denied as a child. I understand there have been diet associations with cottage cheese which would taint it for anyone singled out and required to eat it but I was still really surprised that the college students refused to buy it because they didn't want to be seen with it in the grocery store. This did bring back memories of a "Cheese Danish" recipe that Weight Watchers used to promote - basically cottage cheese with a little vanilla & cinnamon broiled on raisin bread toast. This version calls for ricotta but is basically the same thing. It is very, very far from a Danish pastry but it wasn't a bad breakfast. I may have to revisit that one! Some cottage cheese is better than others, but I generally like it. Full fat, large curd, please. I've made a passable imitation of cottage cheese by stirring a little heavy cream into fresh ricotta. I suspect sour cream or yogurt would be even better. Imagine growing up in a family where in a typical meal everyone is having burgers and fries, except for you, the fat person, who is given a bunless hamburger patty with sliced tomatoes and cottage cheese. Multiply this experience times a few thousand﻿. That's fair, I can definitely see how that would give someone a negative feeling towards cottage cheese even if the intentions were good. But I honestly would be very surprised if that's a common enough thing to be a significant barrier to cottage cheese sales, which is what the article was getting at. At least, I hope it's not. I am definitely going to give this a taste! I, too, like cottage cheese. Straight is fine with me. I can't find my favorite anymore, though - dry, large curd. I used to eat it a lot as a kid. I saw America's Test Kitchen do a tomato and cheese lasagna where they swapped ricotta out in favor of cottage cheese - swore it had more flavor. I saw America's Test Kitchen do a tomato and cheese lasagna where they swapped ricotta out in favor of cottage cheese - swore it had more flavor. I like cottage cheese, I can eat it straight out of the container and be happy. Don't even have a favorite brand, just whatever I happen to grab or whatever is on sale. But I've had cottage cheese in lasagna more than enough times to know that I'm gonna have to disagree with America's Test Kitchen on that one. Ricotta works out to almost double the price of cottage where I live and I consider it money well spent when I make lasagna. I wonder if that’s a regional thing. My bestie’s parents grew up in MN and thay always had cottage cheese on chips. Not common for me or my family. I'm a big fan of Friendship's "pot style" cottage cheese. It's much thicker and dryer than most I can get. I eat it straight, sometimes with fruit, and sometimes with black pepper. I have mild lactose intolerance but find the cultured nature of cottage cheese, at least this brand, makes it not affect me. Good ricotta....now that's something that I could eat out of the container with a spoon. Lasagne is a treat for me, since I try to avoid eating a lot of wheat or cheese. If it isn't made with ricotta it ain't the real thing. And the labor involved in a respectable lasagne justifies using the best ingredients---at least that's how I think about it. @BetD, Shelby did indeed make some in her Instant Pot, she posted in the Instant Pot thread! I like Ethiopian buttermilk cheese made with lemon and not overly drained so it is qute loose - tangy and addictive. I was planning to try it with lemon juice, a flavor I prefer over vinegar, so this is great feedback. I love cottage cheese! I always but it in my monthly grocery order. I have to have things delivered now since I can't walk that far anymore and carry stuff back. To keep costs down, I buy strategically so that I have enough highly perishable things that I can consume before they go bad and then some stuff that will last out the month. My sealed cottage cheese from this last order has an expiration date of April 27, almost a month out. It is always in the rotation, and I highly anticipate it as one of the healthy proteins with plenty of calcium to boot that will be there for me at the end of the month. Some folks here talked about the Trader Joe's brand, but I have bought that and actually prefer the Food Lion brand. Above all, I prefer the Daisy brand, which I used to be able to find, but not now. Thankfully, I still can get Daisy sour cream, which is pure and preferred over any other brand. I like cottage cheese plain along with a mixed salad or with fresh or canned pineapple or canned peaches or strawberries. 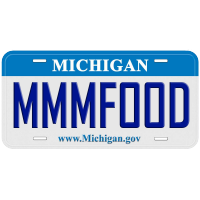 I also love it more savory with oregano and crushed red pepper sprinkled over and served cold. Sorry, but my preferred soft cheese for lasagna is also cottage cheese. I'll concede that it might be that I've never had access to really good ricotta, which has seemed watery and grainy to me. On the diet food aversion thing: I remember reading many decades ago that Marilyn Monroe said that she often swapped French fries for cottage cheese when she needed to drop some pounds. She probably had a lot of influence on the diet food sort of stigma back then that has persisted, but I still like cottage cheese for a bunch of reasons. I do prefer the full fat version. 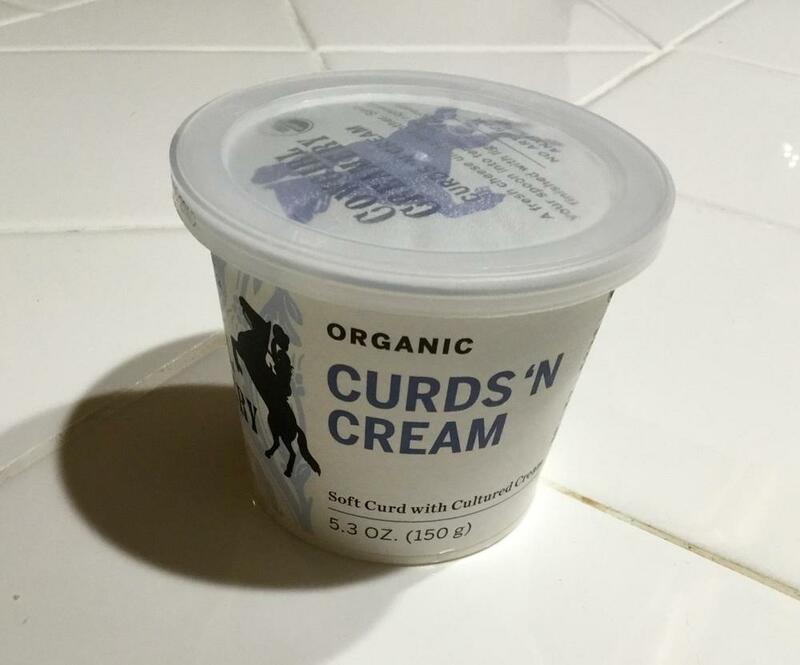 I am currently vacationing in California and found what I assume is Cowgirl creamery cottage cheese. It is pleasantly tangy and curds have toothsome texture. The price is 2.99 at Whole Foods. 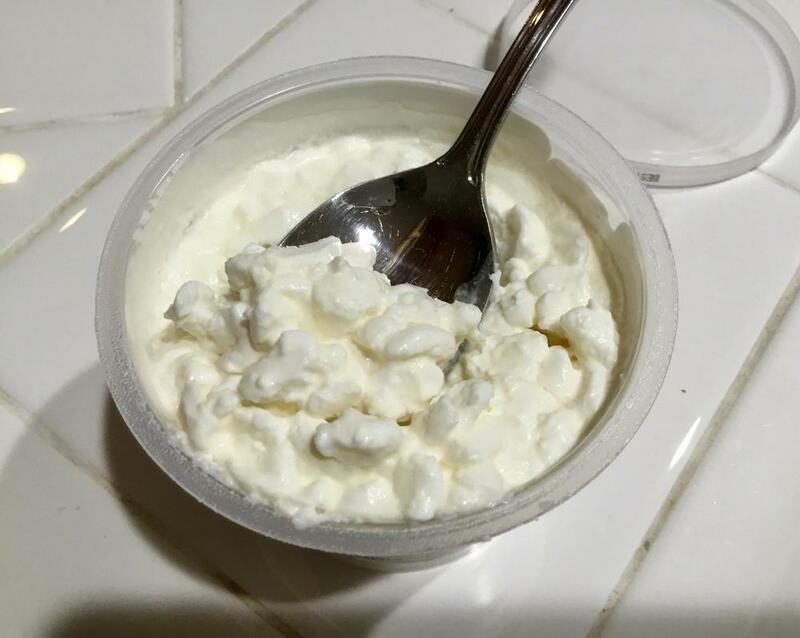 It tastes a lot better than any other cottage cheese that I have tried before but I prefer Greek yogurt. Thanks for sharing that photo. I rather doubt that I'll find it this far south, but at least I know what to look for!